The 2018 Nissan Altima lineup gets minor adjustments by reducing trim levels from seven to five. The base 2.5 and 3.5 SR trim levels are no longer available while the SR midnight edition is carried over. New safety features like advanced Automatic Emergency Braking and Intelligent Forward Collision Warning now come standard for all models. The top of the line Altima 3.5 SL receives standard Intelligent Cruise Control, Navigation, and services like Apple CarPlay and Android Auto integration. 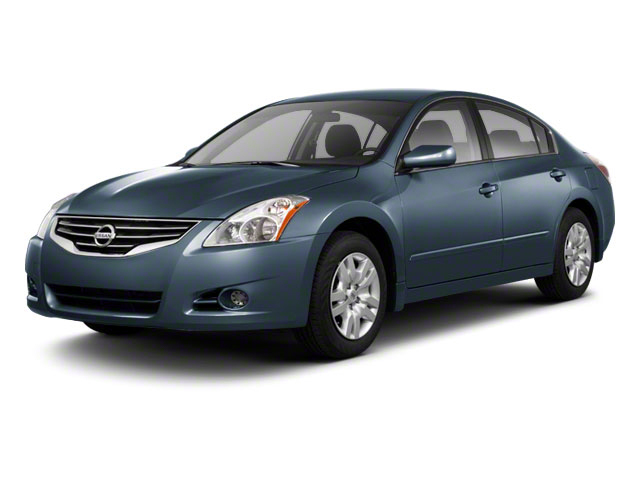 The Altima is a major seller for Nissan, spanning a broad price range. Five different trim levels are offered, along with a choice of two different engines. No matter the engine or trim level though, the transmission in the Altima remains constant. It's a continuously variable unit (CVT), which makes it more efficient than a traditional manual despite functioning from the driver's perspective like an automatic. The 2.5L 4-cylinder base engine is capable of 179 horsepower, giving the Altima an estimated combined mpg rating of 31. The 3.5L V6 optional engine is capable of 270 horsepower. Owners can expect about 26 mpg in combined city and highway driving with the more powerful V6. The Altima S comes with plenty of nice features, such as an Advanced Drive-Assist Display, which sits between the speedometer and the tachometer. The 4.0-inch screen displays call interactions and service warnings but is also available with a text messaging feature. Bluetooth phone and music streaming also comes standard, along with power windows, door locks and an engine start button. The Audio system features a 5-inch color display and NissanConnect with Mobile Apps is included. The S also gets automatic headlights, a smart key and cruise control. 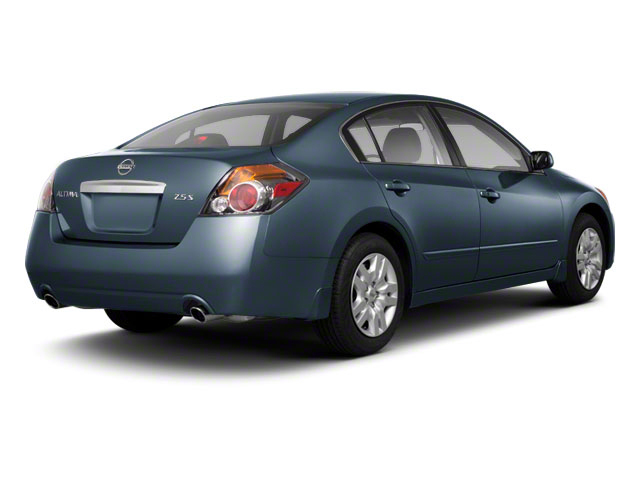 The Altima SR trim is only available with the standard 4-cylinder engine. The trim level adds 18-inch aluminum alloy wheels, a leather-wrapped steering wheel, paddle shifters mounted behind the steering wheel, a spoiler and an 8-way power adjustable driver's seat. Opting for the bigger engine with the SR trim also adds LED daytime running lights and LED headlights. Based on the SR, the Altima Midnight Edition is one of six models throughout the Nissan lineup that have been given a similar treatment. This includes unique paint, special black 18-inch alloy wheels with low-profile tires, LED headlights, black mirror caps, a black spoiler, remote start and more. The SV trim comes with 17-inch alloy wheels and the 8-way power adjustable driver's seat from the SR model. As well, the SV features additional safety equipment, including a Blind Spot Warning system and Rear Cross Traffic Alert. Dual-Zone climate control is also standard on the SV. The top-of-the-line SL includes everything that comes with the SV, along with leather seating surfaces, an auto dimming rearview mirror, a 4-way power adjustable front passenger seat and a Bose premium sound system. Like the SV, the SL trim is available with either engine, though ordering it with the V6 also adds a power sliding glass moonroof and unique 18-inch alloy wheels. 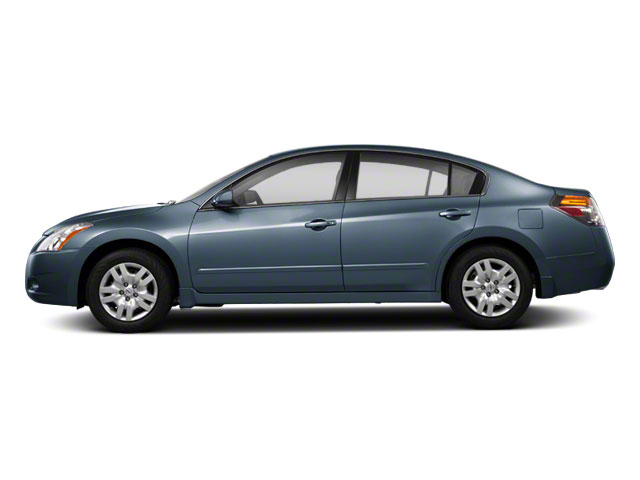 The Altima is a mid-sized sedan competing with the Honda Accord and the Toyota Camry. With a base price of about $24,000, the Altima is right in line with its competitors, going toe-to-toe with them on prices and features. The Altima stands out though with its more extroverted styling and the presence of a standard CVT transmission, which helps achieve the best fuel economy, no matter the engine it's paired with.